If you’re looking for a Teneriffe Dentist then welcome to Precision Dental. We are a family-friendly dental practice proudly serving Teneriffe and all Brisbane metro areas. Our highly skilled and dedicated dental team led by Dr. Billy Choi is looking forward to offering you with the highest standards of dental care with the help of our gentle and compassionate approach in a professional environment. Here at Precision Dental, we ensure that our modern dental facility is not only warm and friendly but also committed to promoting healthy oral hygiene. As a local Teneriffe Dentist we are passionate about delivering quality dental care. We provide honest and even-handed information that best represent the existing condition and propose down-to-earth recommendation. For us, building a happy long-term relationship is important; thus we want to make sure that you and your family have a healthy set of teeth for life. Precision Dental is a newly established dental practice offering an extensive range of top-rate dental services. Our mission is to deliver high-quality dental service for every patient in a comfortable and caring atmosphere. 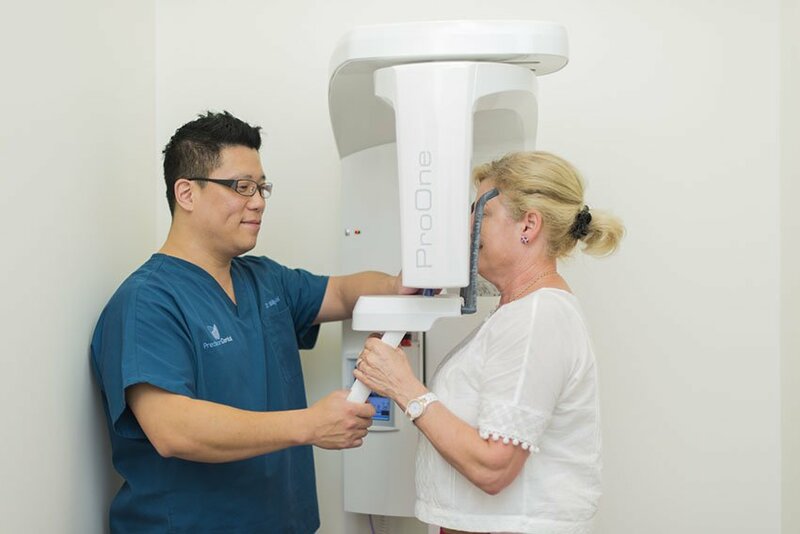 We serve patients from Bowen Hills, Fortitude Valley, Newstead, New Farm, Teneriffe and from all Brisbane metro areas. Contact us today to claim your Complimentary Cosmetic Consultation. For more information, call us on 07 3852 1160 or simply book your appointment online. Dr. Billy Choi and his dental team are happy to serve you with an excellent dental care service, offering extended office hours for your convenience and arranged Saturday appointments. Contact us today! Teneriffe is an inner suburb of the Brisbane, Queensland and is situated 2.5 kilometres northeast of the central business district, and borders Bowen Hills, Fortitude Valley, Newstead and New Farm.